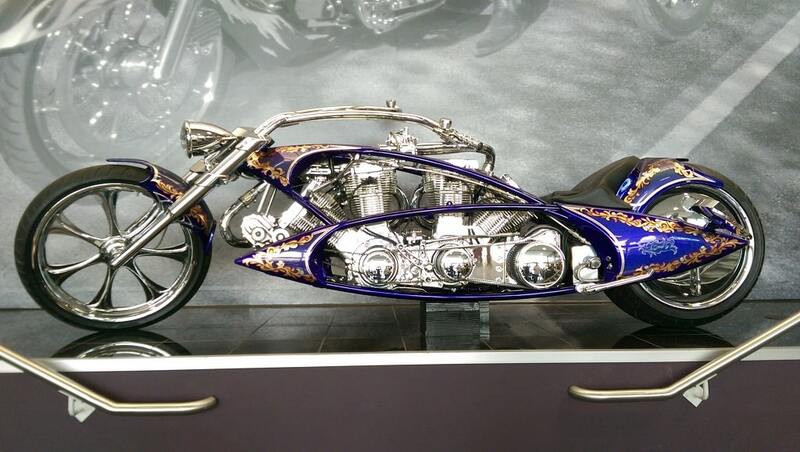 Arlen Ness, “The King of Custom Motorcycles” as well as a visionary, husband, father and grandfather, passed away March 22 in his home, in the company of his loved ones and with the knowledge that he’d lived a uniquely creative and inspirational life. 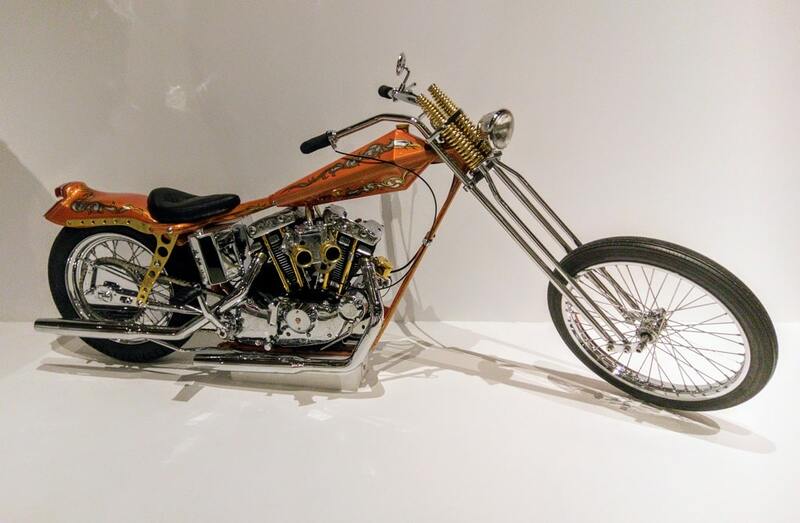 One of the unique motorcycles Arlen built - this bike features two engines. Anyone who knew Arlen respected him for his achievements and for his character. 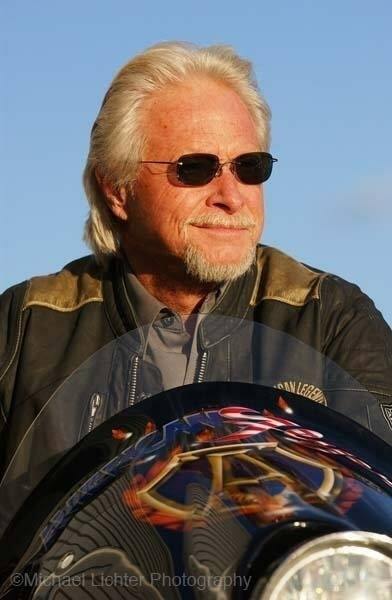 His life impacted his family, the Arlen Ness team and countless others around the world. His family will announce a memorial service and celebration of life after some time to mourn him privately. They can take some consolation for their loss from knowing Arlen has done something few accomplish in a lifetime of trying: He has inspired.